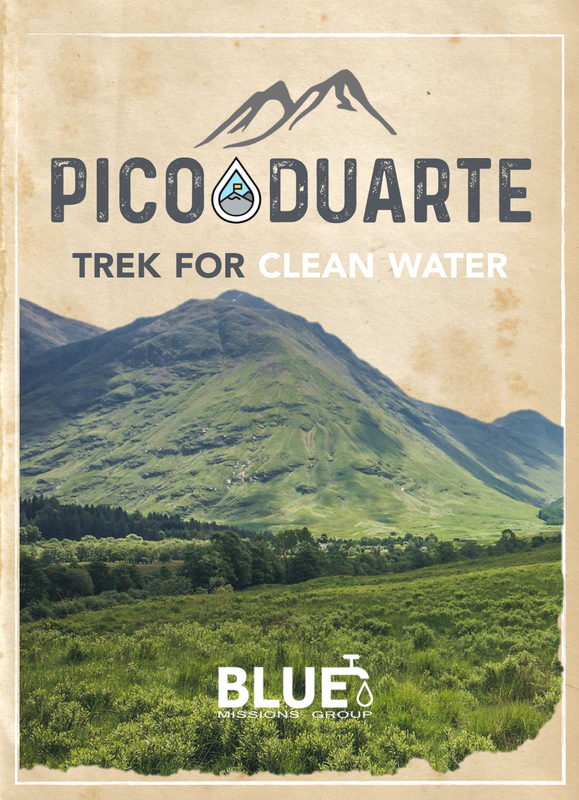 Trek to the top of Pico Duarte, the highest peak in the Caribbean, with BLUE Missions to provide families in the Dominican Republic with access to clean water and sanitation. Hike 3-days across 27.6 miles of tropical and pine forests to the summit of Pico Duarte, at 10,128 ft. above sea level. Travel to a community that BLUE has worked with to overcome the water crisis and spend a few hours connecting with the locals. Then spend the afternoon relaxing on the beach. Fundraising Commitment: Each hiker commits to raise $250 in addition to the cost of their trip towards water and sanitation projects. BLUE Missions will help you with fundraising, providing a personalized website and fundraising kit. You will be required to complete a Fundraising Agreement to participate on the expedition. Send us an email today if you have any questions! Airfare is included for all participants who choose the option at check-out. The round-trip flight is from Miami to the Dominican Republic. If participants reside outside of South Florida, they are responsible for the transportation costs associated with getting to and from Miami. 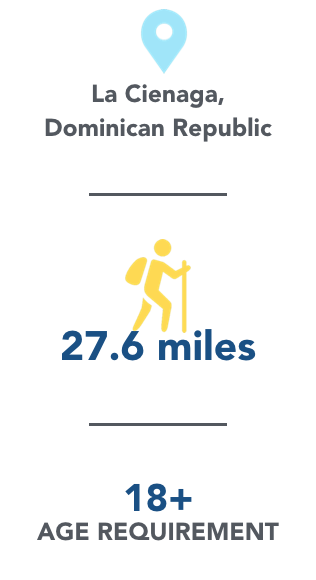 Participants who are applying for the trek after October 1, 2019 are responsible for purchasing their own airfare to Santiago, Dominican Republic (Airport Code STI). 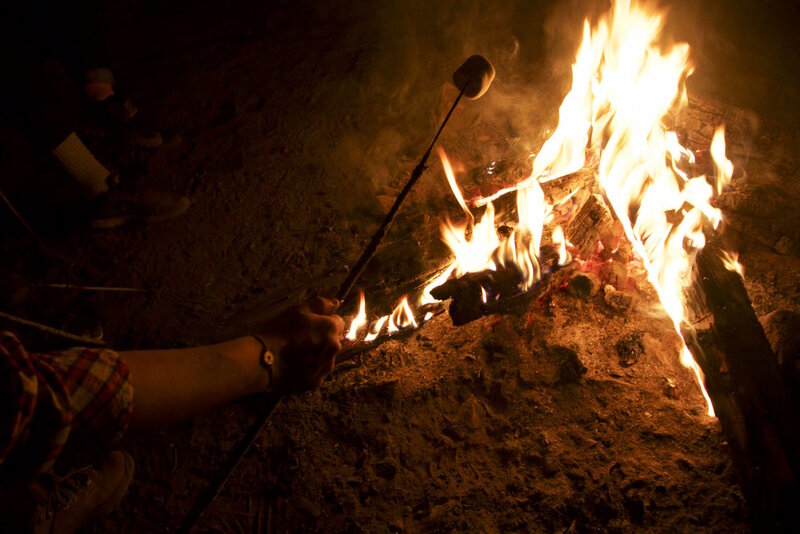 Trekkers must arrive in Santiago by 8 pm on Friday, November 22, 2019. At 8:30 pm our driver and bus will be outside of the airport ready to pick up our trekkers and go to our Headquarters for dinner and to get a good night’s rest. You should be getting ready for the trek, not worried about how you are going to pay. Payment plans as low as $150 a month. It only takes $25 to connect one person with access to clean drinking water. 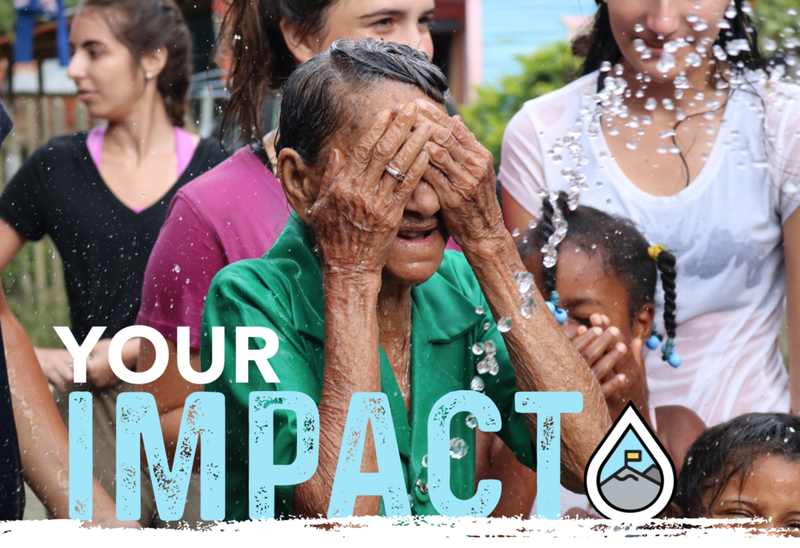 Your $250 fundraising commitment will provide clean water to 10 individuals across Latin America. 100% of your community contribution will go directly to the field and the construction of a community-led water or sanitation project.